do you ever have a problem with blackhead? i do and that's annoying..
made my makeup texture becomes rough, not glowing and not smooth..
but today i got something from COPIA to do make a review..
the brand is come from japan..
and it called Clear Nose for women..
blackhead remover solution, 3 easy steps to clear out blackhead and create smooth refined pores without irritation..
- Step 1: cleanse skin, apply the "pore smooth magic water" on the nose area. leave it on for 2-3 minutes or until the blackhead is clearly visible. 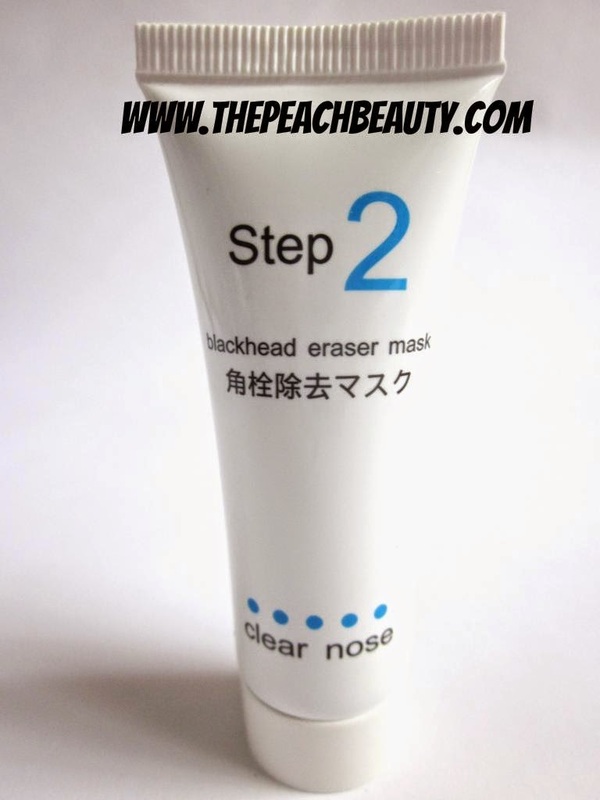 - Step 2: apply a proper layer of "blackhead eraser mask" on the nose area. - Step 3: wash and dry your hands. 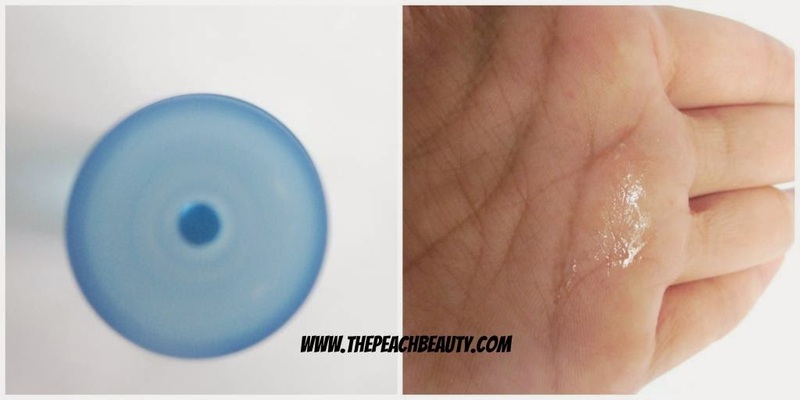 place the "cotton peel off sheet" onto the applied area. lightly pressure it from the top part of the nose downward. leave on for 10-15 minutes or until it is completely dry. remove it by pulling up from each side of your nose slowly. this is disgusting and i cant deny it..
but this is something important picture i have to show it for you guys..
Clear Nose Women: the revolution for your new clear nose experience. our utilizes active ingredients and skin friendly formulas deeply purify pore and clear out blackhead delivers most dramatic skin resurfacing, while improving texture of your skin. 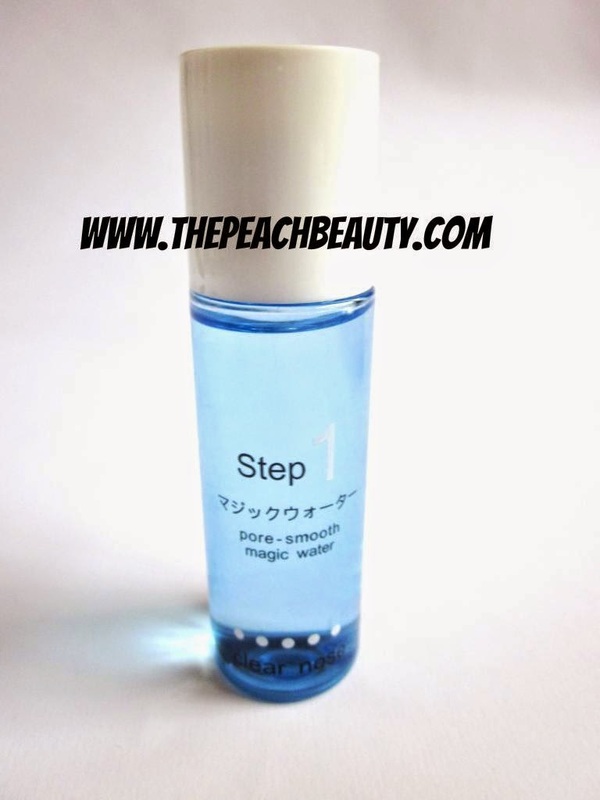 3 easy steps to remove the final trace of dirt and blackhead, the right active ingredients "pore smooth magic water" can help detoxify skin of irritants, pollution and pore clogging impurities. 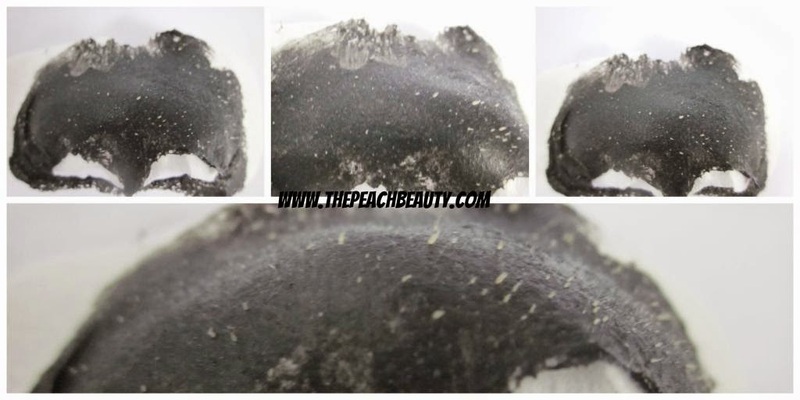 our "blackhead eraser mask" Japanese premium coal would clean out surface impurities and blackhead, leave your skin clean and minimize pore visibility. 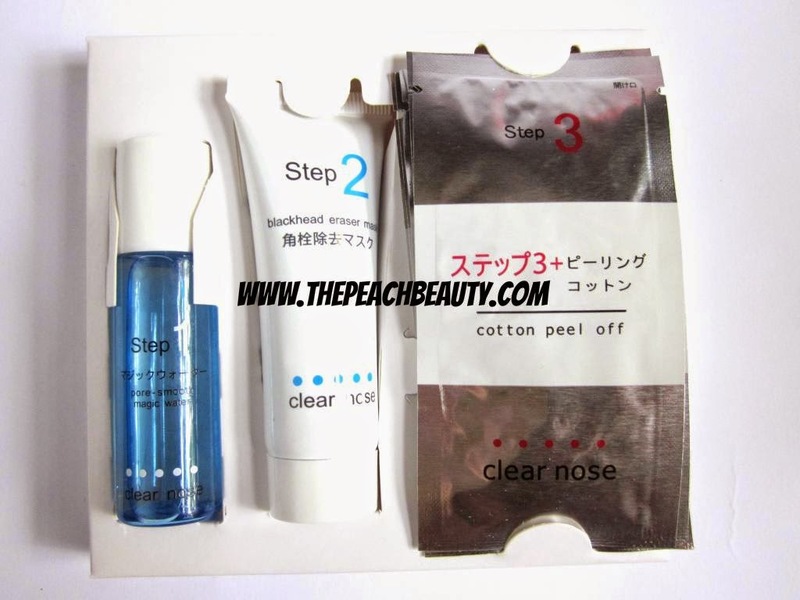 work together with "cotton peel off sheet" is the last step to remove blackhead and minimize the appearance of pores. Directions: read more on paragraph above. 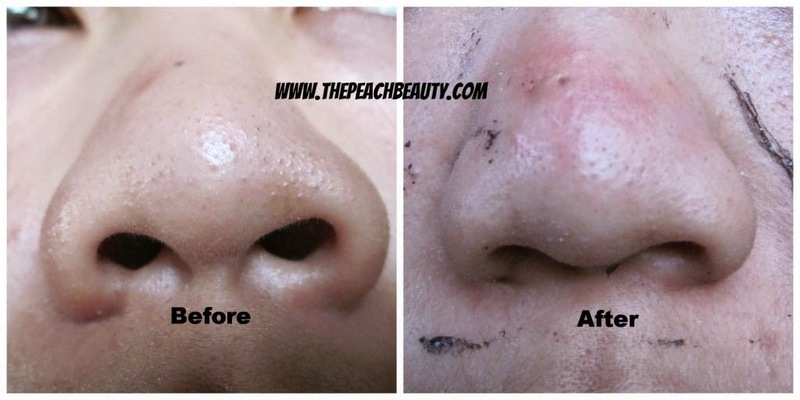 after removing it all your blackhead and dirt will be totally removed. use 1-2 times per week to keep pores remains clean and the skin cell healthy. Clear Nose Women: the texture for "pore smooth magic water" is like a water or cleansing makeup. 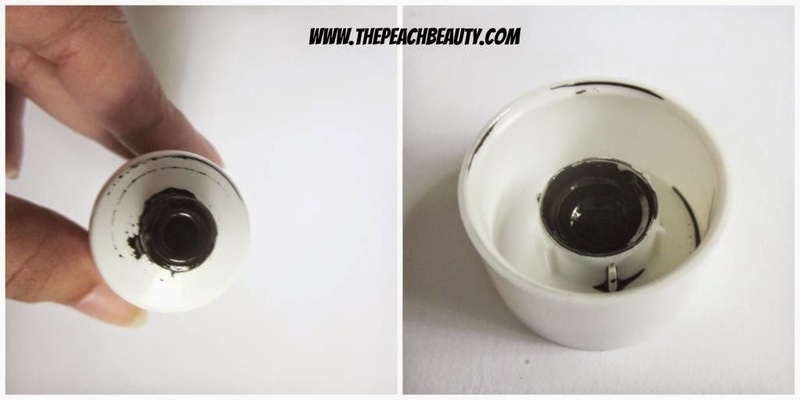 and for the "blackhead eraser mask" the texture is like Naturgo Shiseido mask (creamy, black and sticky). 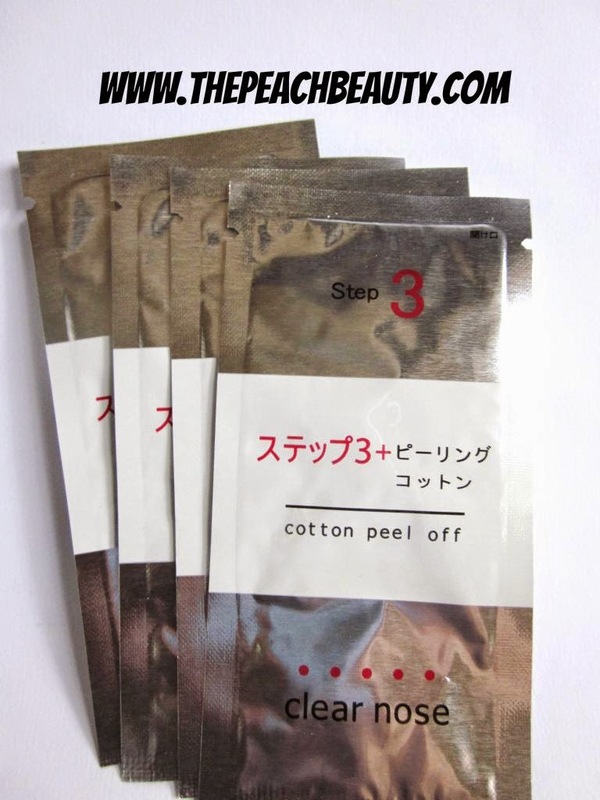 and the last texture for cotton peel off sheet is like a tissue paper or paper for mask. and the function is leaving your skin an instant soft, seamless, and silky feeling. 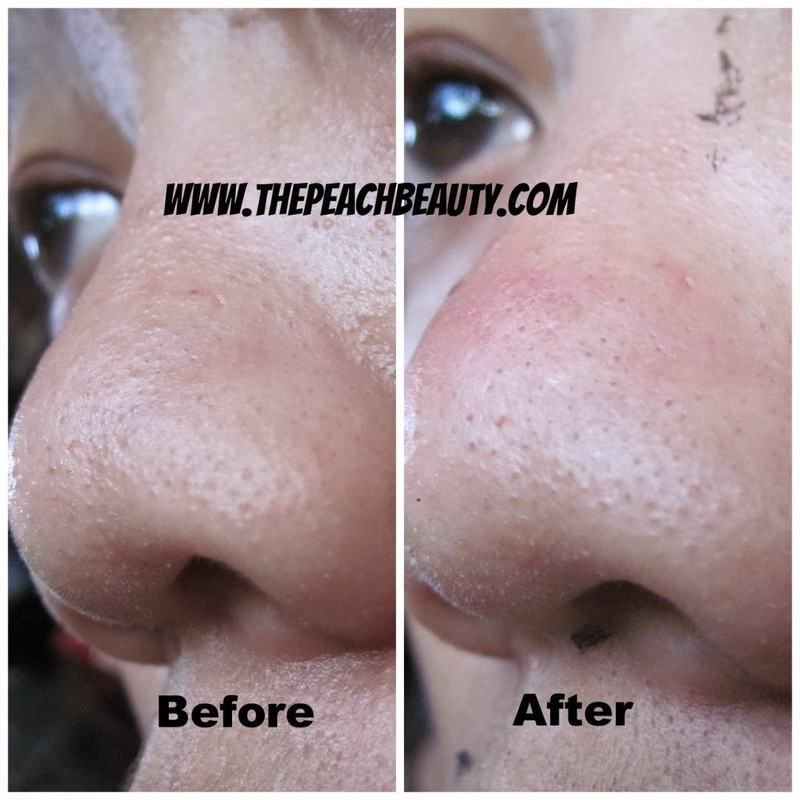 suddenly all my blackhead on my nose is gone..
also, easy to apply and easy instruction..
optimal and clean result! really crazy..
i really love how this product works and finish looks..
you dont have to ask me what i do hate from this product..
How Much Does It Cost Clear Nose Women? and if you can see it on their officially website, now COPIA has promotion buy 1 get 1 free if you buy Clear Nose Women/ Clear Nose Men..
How to purchase Clear Nose Women? Officially Account Clear Nose Women (COPIA) For Further Information? please drop your comments on my post below! hahahaha apalagi lagi kalau lagi pake foundation.. I thought I commented already but I guess it didn't go through... Anyways, I'm very curious to try this product out... even though I don't get many black heads. 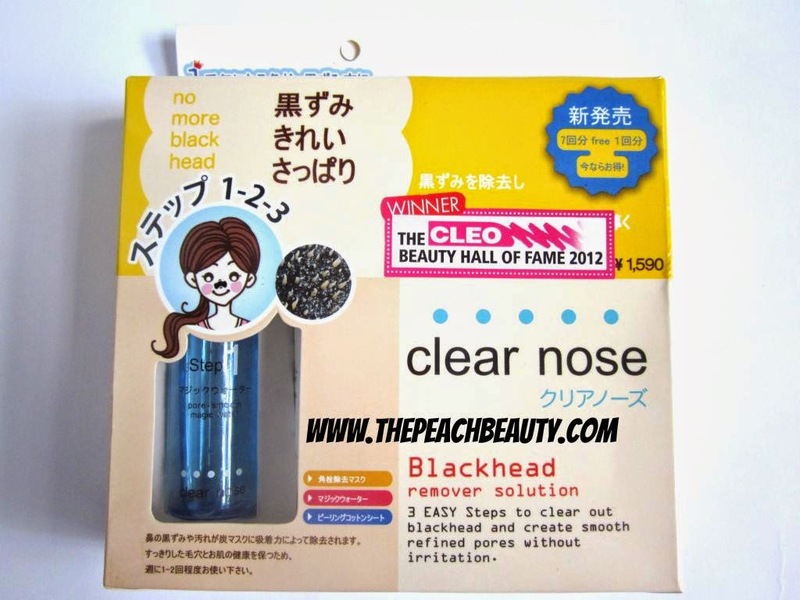 awww how lucky you are dont have any problem with black head..
this product is from japan.. and super great for me..
wow.. this is really cool. i usually get mine cleaned up at the salon along with the regular clean up.. Or for emergency purposes, i have also used the strips.. this mask + strip is really cool. haha if you buy this. this is will save your money much better..
rather than you pay go to the salon..
Love it! Since I have blackheads, I guess I can have a try too! you will like it as well as i do..
maybe you can also make a review about the product you always used? so let me know if you do, would be very nice see your review..
is the peeling off harsh? because your nose look red and kinda bruised?! 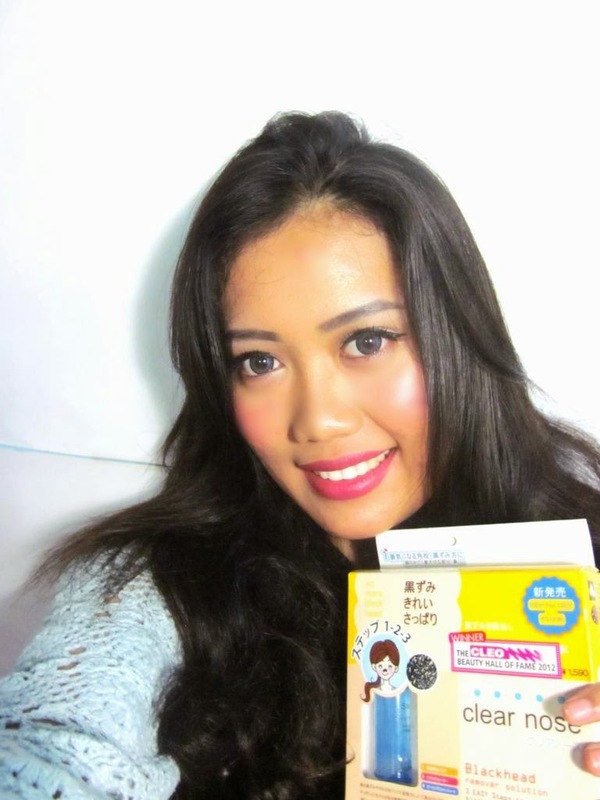 have you tried kao biore pore strips before? i find that they work very well too! i thought its not too harsh..
after 5 min my skin is back to normal and not read anymore..
biore pore pack is also good..
but not working good as good as this product.. This is an interesting kit. I've never heard of the brand before. I love using nose strips myself because I can't always find time to go for a facial! Plus I love the convenience it brings! 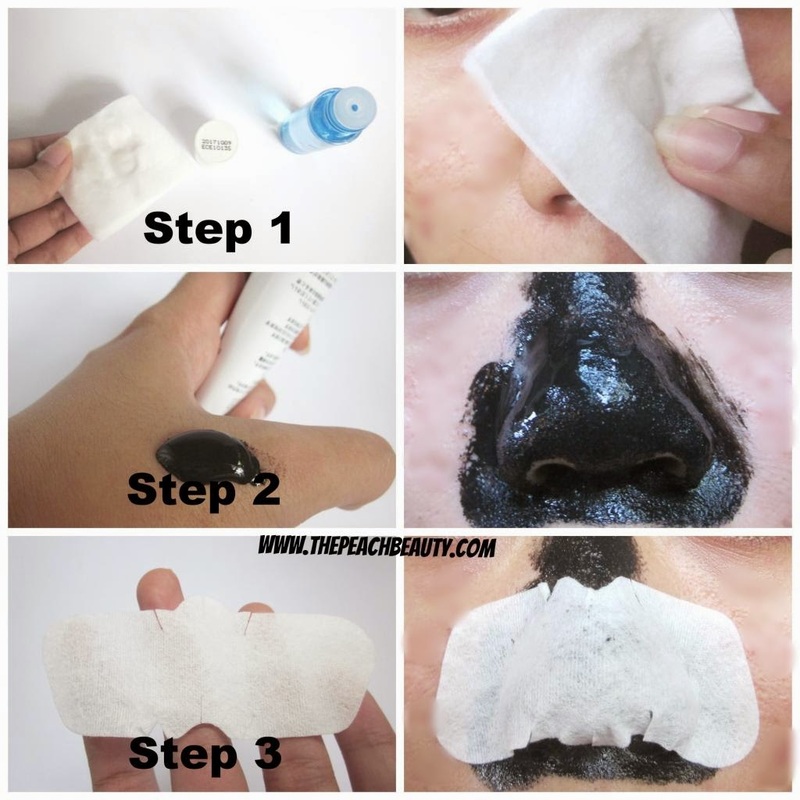 i feel this only work on ur smaller white head.....some big blackhead are still there...well extraction is most effective..
but after im using it twice..
its actually clean and all my blackhead is gone.. Unfortunately I don't have blackheads, I have sebaceous filaments (that I used to think were blackheads) which are much harder to remove. 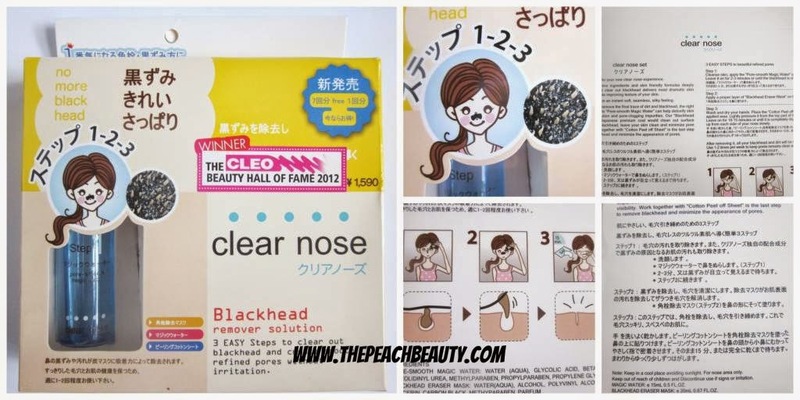 But thankfully they're 'flat, unlike real blackheads which are bumpy, so they're less noticeable. Wow, it really takes the blackheads away. yes you should try it jess! I'm always on the look out for new blackhead removing products. This one looks great! maybe this one is also good suggestion for you..
hope you can get another similar brand as mine..
Hey! That's such an amazing review :) great job girl !